It’s a new era, yes it is! On Monday night, “Monday Night RAW”, one night removed from their Battleground PPV, officially ushered in the “new era” of professional wrestling. It featured a new stage, new theme song, new camera angles, and most notably, their own brand roster. Last week, the WWE Draft took place, so now certain wrestlers will only appear on either Monday Night RAW or Smackdown LIVE! (which airs on Tuesday nights). 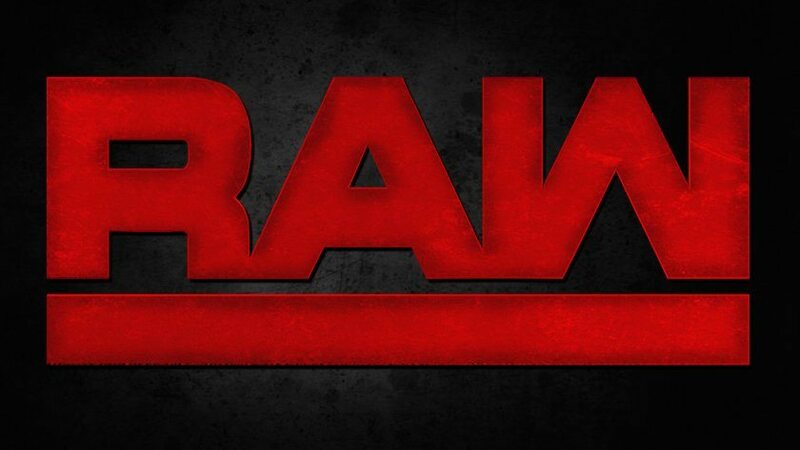 RAW kicked off last night with the new announce team of Michael Cole, Byron Saxton, and Corey Graves. Their new announce table is set at the same spot it was during the years RAW was on SpikeTV. Next, RAW commissioner Stephanie McMahon and Mick Foley brought out the whole RAW roster. She chastised Roman Reigns for costing RAW the WWE Title (Dean Ambrose is the champion, and he’s on Smackdown LIVE!). However, to remedy that situation, McMahon and Foley created the new WWE Universal Championship. And now, at Summerslam, thanks to three matches that occurred on RAW, the main event will be Finn Balor and Seth Rollins, with the winner being the new champion. Once again, each brand will have their own top champion. One of the biggest moments of the night belonged to Charlotte and Sasha Banks. After losing in a tag team match at Battleground, Charlotte was forced to defend her title against Banks on RAW. During the high-octane match, Banks pulled a page out of the book from one of her inspirations, the late Eddie Guerrero, feigning an injury caused by Charlotte’s protege Dana Brooke. With Brooke thrown out, Charlotte was left to face Banks on her own. Risky high spots included Banks nearly falling on her neck while diving out of the ring. At the end of the match, Banks put Charlotte in her finisher known as the “Banks statement” and forced the champ to tap out, crowing her the new WWE Women’s Champion. Overcome with emotion, Banks held the belt on her shoulder while the crowd in Pittsburgh went absolutely crazy. RAW also saw the return of Neville, in a victory over Curtis Axel, and the debut of Nia Jax from WWE NXT. It was a night that ushered in the “new era” and tonight, on Smackdown LIVE!, the “new era” will now be viewed from the perspective of commissioner Shane McMahon and general manager Daniel Bryan.